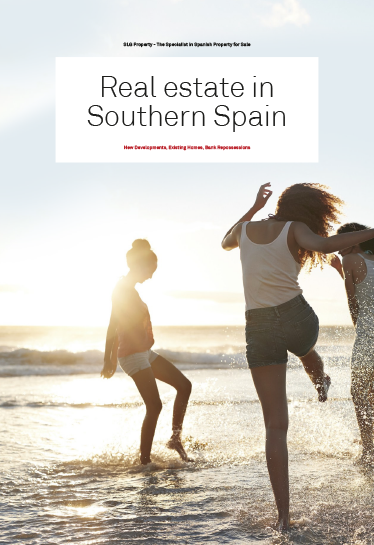 When you have made your decision to start looking for a property in the Marbella area, you will need the assistance of an established and reputable Real Estate Agent. At SLG Property we know that nothing is better than seeing a selection of properties first hand that match your needs, expectations and special requirements. Our Marbella Property inspection trips provide our clients with the ideal experience. Bringing together all our resources - Local Market knowledge, Quality Properties, Legal Advice, an overview of Financing all bundled together with SLG Property ethos where our clients needs come first. Free airport collection by a member of staff. Representative of the agent or developer to show you around their developments or properties. Advice on local hotels, discounts, booking. Viewing the local area including information on the best rental investments. All legal questions answered (by an independent lawyer). Mortgage advice (by a qualified banking professional). Introduction to lawyers and solicitors if requested. SLG Property, are driven by our clients needs and each viewing trip is tailored for the individual client. Let SLG Property know your requirements and we'll find a selection of properties that meet your specific needs. There is no need to be pressurised into a purchase as you will have already done your homework before arriving in Marbella. If you are seriously interested in purchasing a property in Marbella, our structured viewing trips are the most effective way to ensure that you find your dream Marbella property - right here on the Costa. Always remember that a viewing trip is to be informative and above all be enjoyed as there is so much to see, learn and experience. All our staff have experienced exactly what you are hoping to go through and there’s no obligation to buy. We know that the average viewing trip with SLG Property offers our clients the opportunity to buy high quality, value for money Marbella property. Contact SLG Property - to arrange your Marbella property viewing trip.